Kendrick Lamar got to curate the album for Black Panther, Future was tasked with doing the same for SuperFly, and Travis Scott got his hands on the NBA 2K 19 soundtrack. 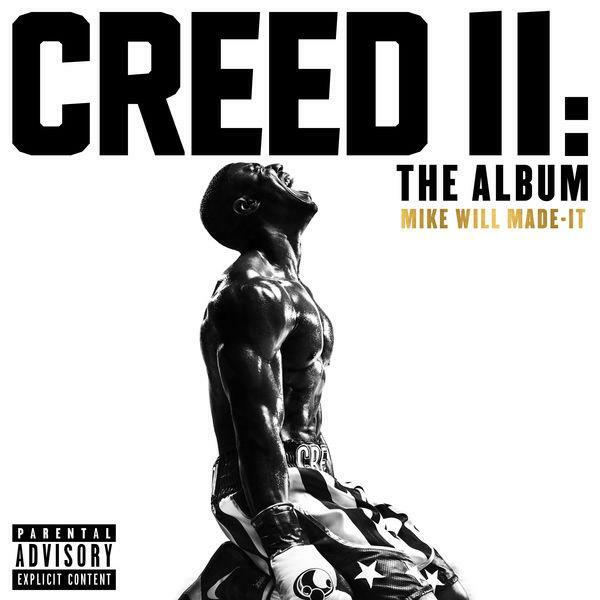 Mike WiLL Made It continues the hip-hop inspired soundtrack run with the official album for Creed II. Michael B Jordan's second journey as Adonis Creed will come with the ultimate playlist. The Creed II soundtrack features appearances from Kendrick Lamar, 2 Chainz, ScHoolboy Q, Nas, Rick Ross, Young Thug, J. Cole, Pharrell, Kodak Black, Juicy J, Quavo, Gunna, Lil Wayne and a long list of others. "Rare collabs, loud mixes, new flows, fresh melodies, new tempos, new frequencies,” wrote Mike WiLL on Twitter. “Real messages in the most organic way. The soundtrack + collab album game will never be the same after this." Stream the Creed II soundtrack on Spotify, Apple Music, and Tidal.